Sat., Oct. 21, 2017, 4:11 p.m.
President Donald Trump on Saturday downplayed the significance of Russian-bought Facebook ads, which leading lawmakers investigating election meddling have said were intended to influence last year’s campaign and divide Americans. Trump later wrote that Facebook was on the side of Democrat Hillary Clinton, not him. “Crooked Hillary Clinton spend hundreds of millions more on Presidential Election than I did,” Trump tweeted. During a visit to Washington last week, Facebook chief operating officer Sheryl Sandberg acknowledged that the company made mistakes during the 2016 campaign, including selling more than $100,000 in ads to a Russian company linked to the Kremlin. 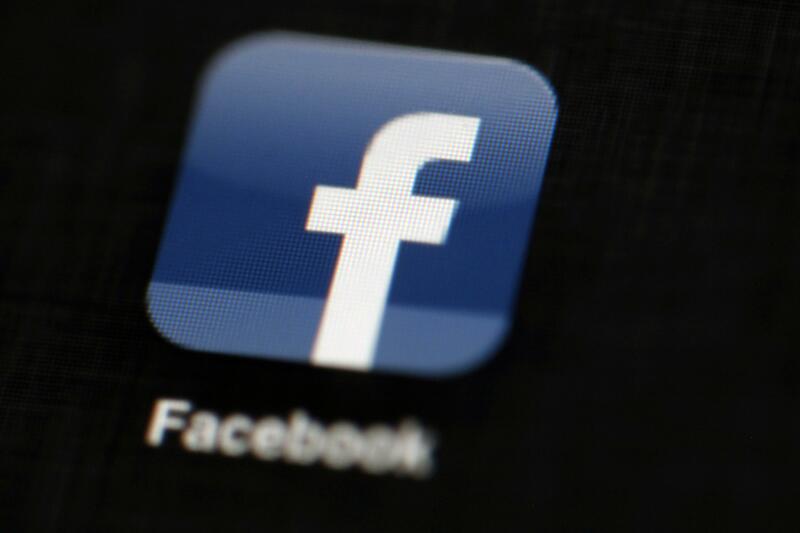 The House and Senate intelligence committees are reviewing the Facebook ads as they attempt to investigate matters related to Russia’s bid to help elect Trump president. A batch of more than 3,000 Russian-bought ads that Facebook turned over to Congress included some promoting African American rights groups, including Black Lives Matter, and others suggesting that these same groups pose a rising political threat. Other ads highlighted support for Democrat Hillary Clinton among Muslim women. Also on Twitter on Saturday afternoon, Trump weighed in again on another Russia-related topic: an intelligence dossier that alleged ties between Russia and Trump’s presidential campaign. The compendium of information about Trump, much of it unproved, was produced by a former British intelligence agent last year, mostly before Trump won the 2016 election. Officials have said the FBI has confirmed some of the information and rejected other parts, and they caution that it may be impossible to verify or disprove the rest. “Justice Department and/or FBI should immediately release who paid for it,” Trump said. In a tweet earlier this week, Trump suggested that the FBI might have had a role in paying for dossier. Published: Oct. 21, 2017, 4:11 p.m.